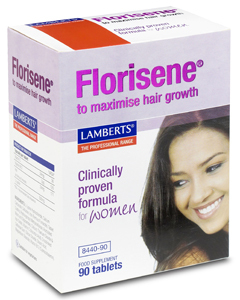 Florisene® is a clinically supported supplementation programme shown to help women with Chronic Telogen Effluvium (CTE), the term used to describe excessive and persistent hair shedding. .
Florisene® should be taken at 3 tablets daily for the first six months. Thereafter, a maintenance intake of 1 to 2 tablets per day will be sufficient. Do not exceed recommended daily dose. In trial conditions, women using Florisene ® noticed some reduction in hair shedding three to four months after starting the supplement. It can take up to 6 months or longer to see the full benefit. 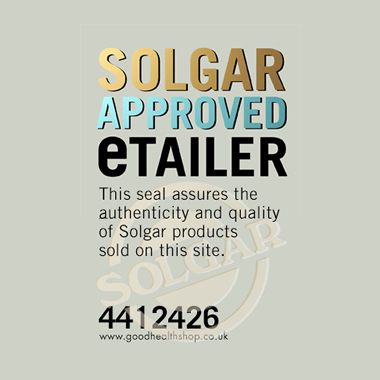 Other iron containing supplements should not be taken whilst taking Florisene®. Use in pregnancy, during breastfeeding, or if planning to become pregnant: Consult a doctor before taking Florisene®. Florisene® should not be taken whilst taking oral antibiotics. Florisene® should not be taken within 2 hours of taking any medication, including indigestion remedies. This amount of iron may cause mild stomach upset in sensitive individuals.